The field of activity of NE covers all links of production chain – from raw material to finished goods distribution. 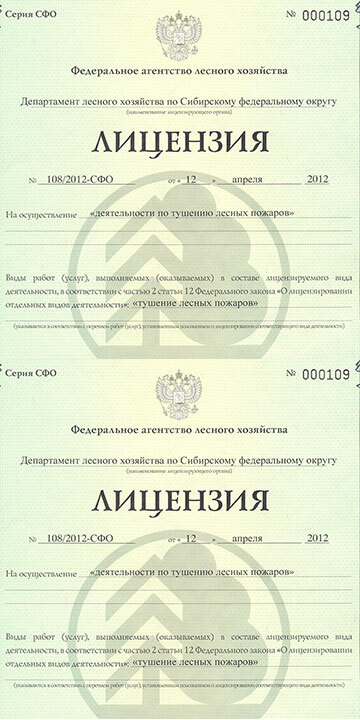 For stable ensuring the existing production with raw material NE utilizes year-round its forest leases located in Yeniseiskiy, Motyginsky and Boguchansky districts of Krasnoyarsk region. The total area of forest leases makes up 1,2 million hectares with AAC (Annual Allowable Cut) of 2,2 million m3, including 1,9 million m3 of soft-wood forest. 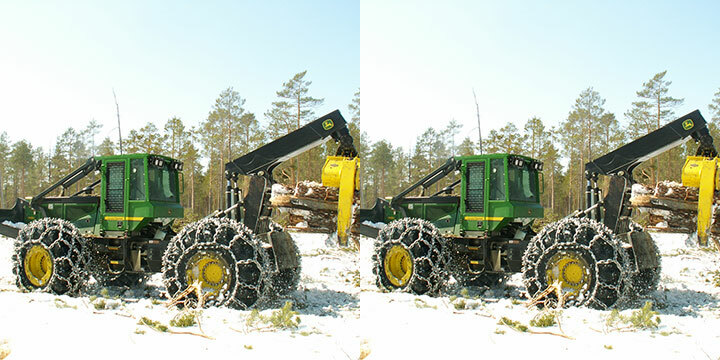 Harvesting/logging activity is carried out in accordance with approved technology which includes the following steps: felling, skidding, trimming and crosscutting. 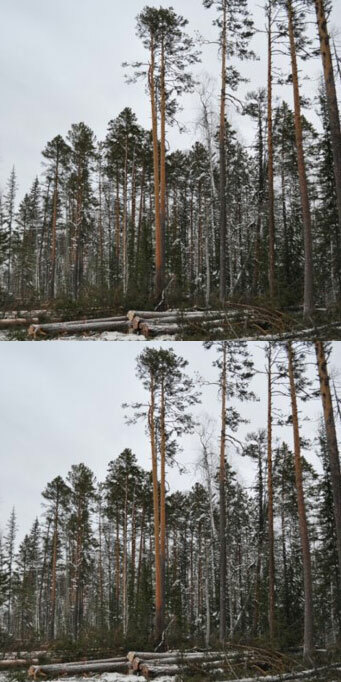 Besides the logging activity the full complex of silviculture and forest regeneration activities is carried out, provision for adequate fire protection measure is made.